Click on picture to enlarge and stop. Beautiful Dobermans raised in The High Desert. We have an acre just so they can run and play. The Doberman Pinscher is compactly built, muscular and powerful, they are elegant in appearance. They are of proud carriage, reflecting great nobility and temperament. They are universally known as a Guard or Police Dog for their devotion to duty on the German front during World War I. The Doberman is considered a Working Dog. The Dobie is constantly alert and is a great companion or guard dog, they are loyal, protective, and adventurous. Dobermans are sensitive to their owners emotions. 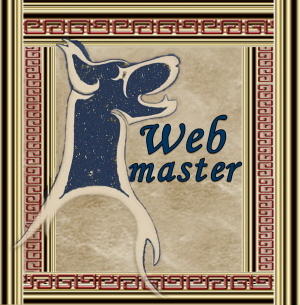 They are knowledgeable of their owners needs or wants. Some of them can be dominate in the relationship, but they have been bread down to have more amiable personality. These Dobermans make excellent obedience and show dogs. My Dobies have Many Champions in their lines. They are also excellent for Joggers to own as they are very athletic. 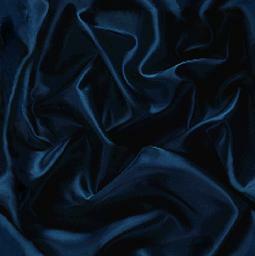 They are great protection for the elderly or disabled. Dobermans are excellent Guard Dogs capable in simply appearance of scaring away unwanted guest. Early socialization and training is needed to ensure the dog will not be shy in the future. 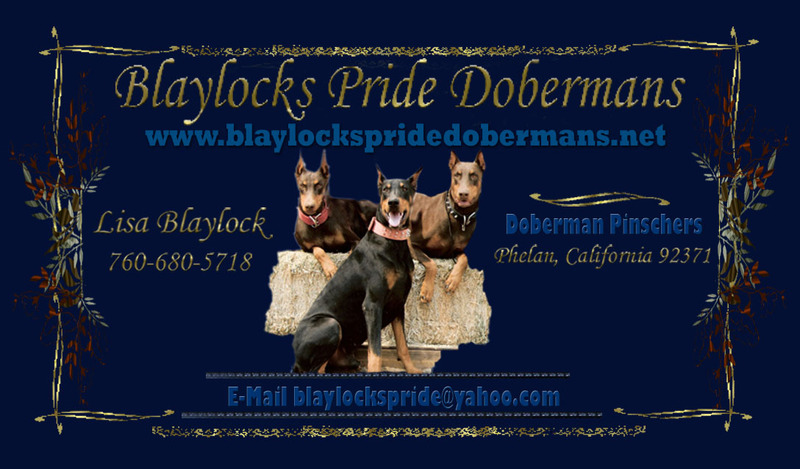 New pups available show prospects obedience agility and pet Doberman Pinscher puppies from outstanding bloodlines. 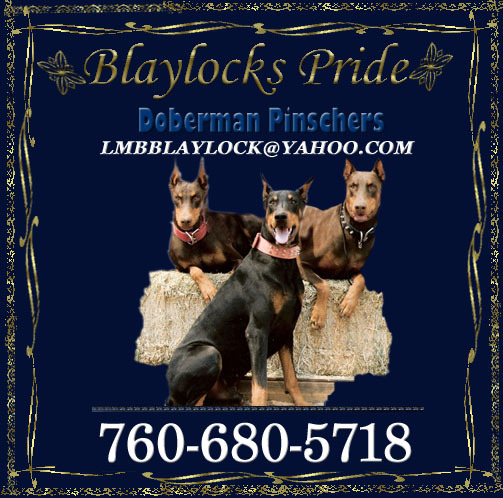 We offer 11 years of involvement with breeding and pedigrees to help you in your search for a Doberman Pinscher puppy. We are a hobby breeders located in The High Desert in Southern California dedicated to producing high quality litters that exemplify the AKC breed standard. We breed for the betterment of the breed. Health and temperament are first and foremost in our program. Our goal is to produce show quality dogs with outstanding temperaments extraordinary intelligence and unparalleled beauty and health that fit right into the show ring or a family environment. Our puppies are whelped and raised in our home and are socialized from the beginning to perfect their temperaments for life in the real world. Puppies come with AKC Registration first shots de-wormed dewclaws removed tails docked house training started ad a special puppy care pack. If you would like the ears cropped it will be an additional charge. We have an extensive Health Guarantee and a limited fatal Virus guarantee parvo distemper corona. Lifetime temperament guarantee. Black's & Red's expected. Champion lines parents are Full European.